New domestic violence orders will be automatically recognised and enforceable nationwide from 25 November 2017, strengthening protections for victims and their families. The introduction of the scheme, which coincides with White Ribbon Day, is the result of significant work between the State Government and other jurisdictions across Australia, to remove barriers to addressing domestic violence. 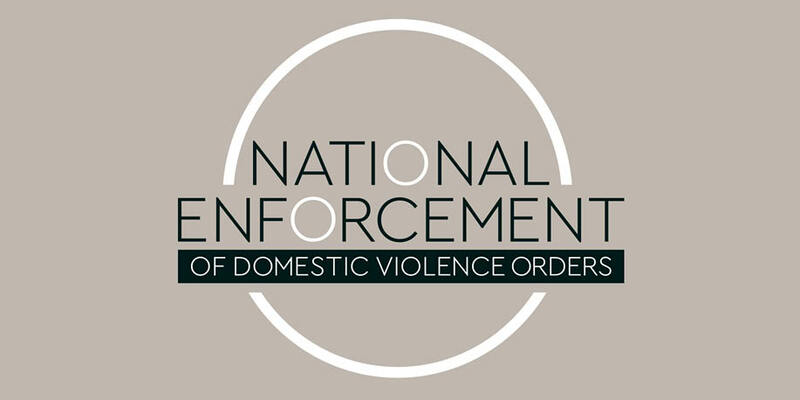 Previously, domestic violence orders had to be registered in each state or territory to be enforceable. South Australia Police will now be able to access domestic violence orders issued in other jurisdictions, to ensure their conditions can be enforced locally. The scheme complements a new electronic system that allows intervention orders issued in South Australia to be shared between key agencies more rapidly, to better protect people at risk. The electronic system introduces automated notification of intervention orders between the Courts Administration Authority, South Australia Police, the Department for Communities and Social Inclusion and the Department of Education and Childhood Development. The new system will reduce multiple data entry and reduce the risk of errors. It will also improve information sharing between agencies. In 2016 there were more than 8,400 reported occasions of domestic violence, and more than 9000 intervention orders were issued, amended or revoked in South Australia. People who have domestic violence orders issued prior to 25 November 2017 can apply to a court to have it recognised as part of the national scheme. Domestic violence impacts the whole community, and we are committed to improving safety for victims and their families. By giving Police access to a national system we are sending a very clear message to perpetrators that they will come to the attention of authorities, no matter where they are in this country. The introduction of nationally recognised legislation will enable police to take action against offenders for breaches of interstate intervention orders which occur in South Australia. Police can quickly and easily access information relating to family violence from any state or territory. People seeking more information on the application process should visit the Courts Administration Authority website. A range of support services are available for victims of domestic violence. A list of services is available at www.sa.gov.au.